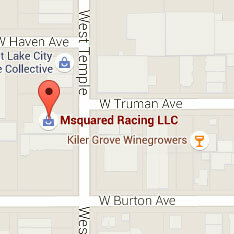 At Msquared, we are proud to carry the OTK family of chassis. We have been selling, racing and winning on OTK products since 1999 which makes us one of the most experienced and knowledgeable dealers in the United States. Tony Kart, Kosmic and FA are acknowledged around the world as the finest, highest quality and best performing kart racing chassis available. 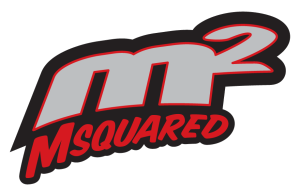 In 2015 we added the Msquared Ignite by Margay to our lineup to fill the need for a high-quality, race-winning, yet affordable chassis for the burgeoning Briggs & Stratton LO206 categories. Select from the links to the right for specs, pricing and photo galleries then call us at 801-972-4631 or email us via our contact page for a consultation on what chassis will best serve your needs.